Santiago Hernán Solari arrived to Real Madrid bench 10 days ago with the label of “temporary”. However, the team has won all three games since his arrival, not conceding a single goal and scoring 11 goals. The numbers can be tricky because the rivals were very weak, but the team has improved and he knows how to handle this groups. Besides, Solari has been very brave in his decisions. Real Madrid supporters were complaining about the bad performance of some players like Luka Modric or Marco Asensio. Both went directly to the bench in the Champions League clash, and their substitutes made a good performance. This situation shouldn’t be final, but this is how a manager should handle a squad full of quality. Solari has also trust in the youngsters. Reguilón and Odriozola played the last two games as left and right back, and both were among the best players of the team, especially the youngster Reguilón. 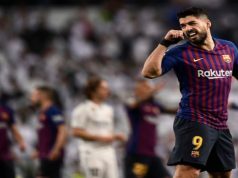 Javi Sánchez also made his Champions League debut giving some rest to Sergio Ramos and Vinicius Junior also set foot in the European competition for the very first time. 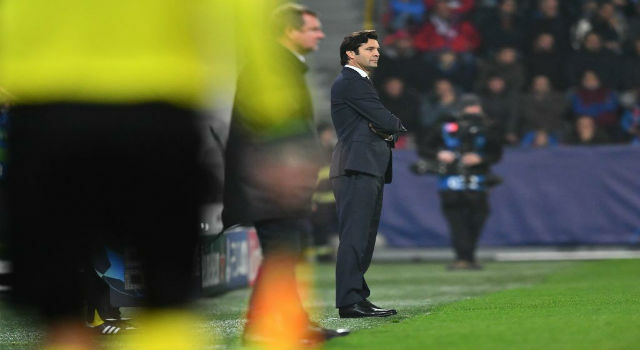 After the game at Czech Republic, many players were asked about the continuity of Solari. Some footballers like Reguilón were sincere and said that he would like Solari to keep the job. Some others like Casemiro or Sergio Ramos trusted the coach and will accept any other decision. The key game will be on Sunday against Celta de Vigo, the toughest match so far for the manager. Real Madrid can have a temporary coach for 15 days and the time expires after this international break. His continuity will depend on this result, especially if Florentino Pérez doesn’t have a good manager tied for the future. 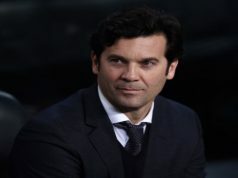 Solari has shown in these 15 days that he is able to continue in the job, at least until the end of the season. The team was a disaster with Lopetegui, it couldn’t go worst, but now there is some hope in the atmosphere.